There are some limitations of using variable frequency drives (VFD) in relation to specific applications. 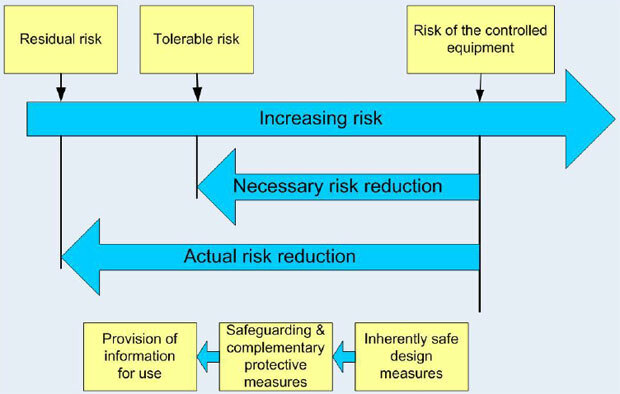 These should be taken into account before making the decision to change to variable speed control. No flow conditions: a variable frequency drive controlled pump cannot deliver the same function as a control valve at no flow or near zero flow conditions. A control valve can, and generally does, serve as a first line of defense as a shut-off valve and back-flow prevention. If a throttling valve is not used, the process designer will have to consider using an automated auxiliary valve on the pump discharge that will close when a no-flow condition is required. High speed response: whilst variable frequency drives offer dynamic response to changing operating conditions some specialist applications require a near instantaneous response to say flow rates, this can only be achieved through the use of a properly selected control valve. Full load conditions: in well-optimized applications where the process demand may already closely match the full-load capacity of the motor, then use of a variable frequency drive with its associated energy losses would only add to the overall system losses. 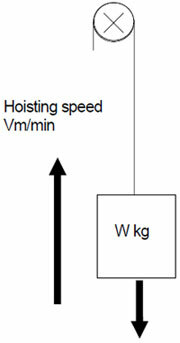 Equipment speed limitations: some equipment is not designed to operate at reduced speeds, for example some air compressor types, and could be damaged if operated at a reduced speed. Check with equipment suppliers to ensure the equipment is compatible with variable speed operation. Sequential controllers: Where multiple fans, pumps or compressors are installed, sequential controllers can be used to sequentially start and stop equipment according to the process demands. Whilst not as precise as variable speed control significant energy savings can still be achieved. Changing transmission ratios: Where reducing the speed will produce savings, but it is not cost effective to install a variable frequency drive it may be possible to change the pulley ratio on belt-driven systems, or change gearbox ratios. These low cost speed-reduction methods can pay for themselves within a couple of months. Equipment changes: Changing fan impellers or trimming pump impellers are lower cost methods of reducing the output and achieving a better match of the fan or pump with the system demand. Paybacks can be realized within months.